Behind an intricately carved, circular wooden door, lies the casual chic decor of Clear Cafe. Walk up the mesmerising spiral staircase to sit and watch time stand still, whilst enjoying delicious cuisine. The intricate sights could almost distract you from the enticing menu – almost. 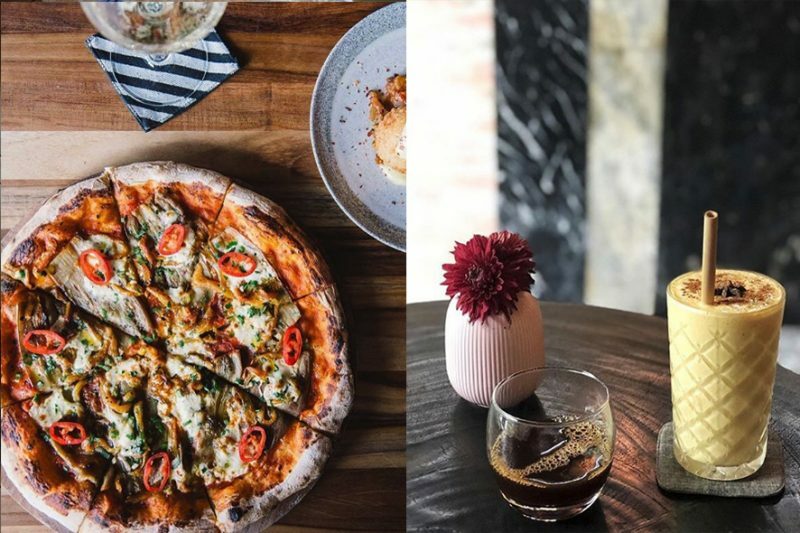 The food is just as spectacular as the indoor-outdoor design, and the ambience is cool and calm – a stark contrast to the bustling street outside. Expect vegan and vegetarian options created with world flavours; incorporating dishes from the Middle East, Thailand, Indonesia, Mexico and India. Side note – their homemade Kombucha is some of the tastiest we’ve ever tried! 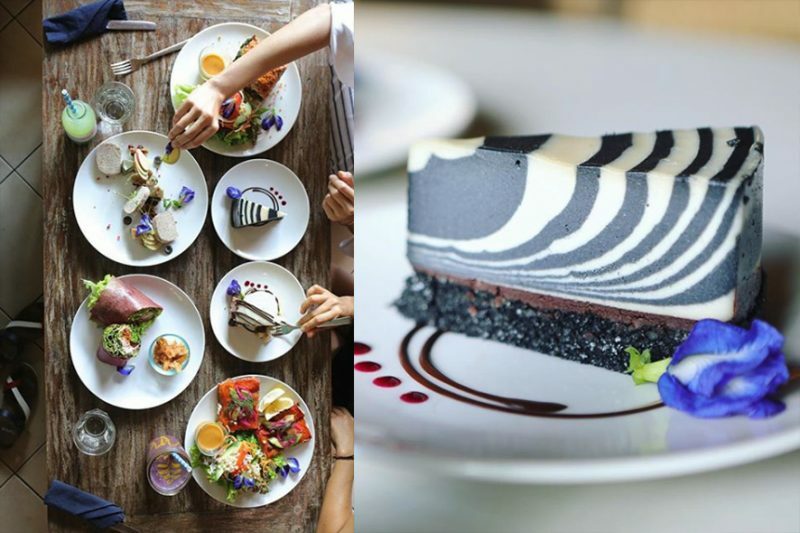 One of our favourite eateries in Ubud, The Elephant is perfect for a lazy lunch or quiet dinner, served with spectacular views overlooking the Tjampuhan Ridge. 100% vegetarian and 100% delicious, the atmosphere is as soulful as the food and the staff are a delight. 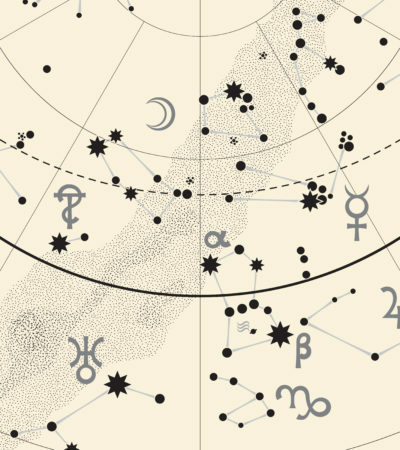 Pick from curries to pasta and if you feel so inclined, the cocktail list is well worth a look. Finish with a mouthwatering dessert (you will never regret the raw chocolate pie) and you’ll leave full and happy. 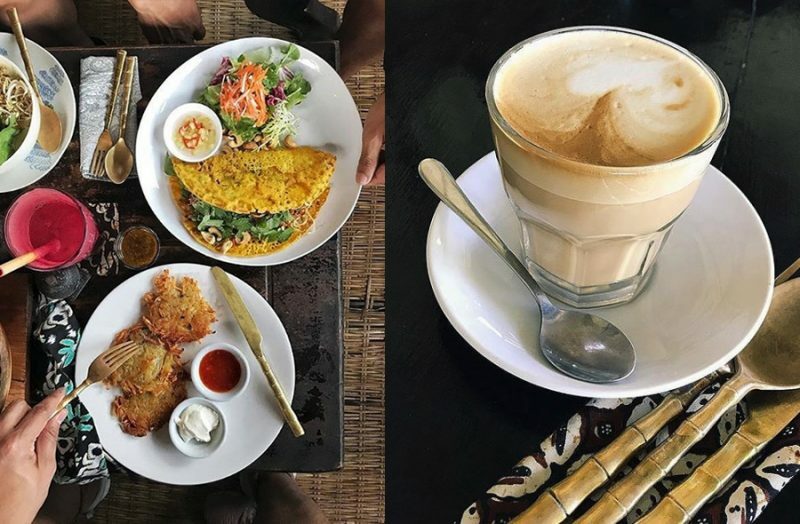 Tucked away at the top of a steep set of stairs from Camperhan road, and away from the crowds of central Ubud, you will find Yellow Flower Cafe with some of the most picturesque views around. 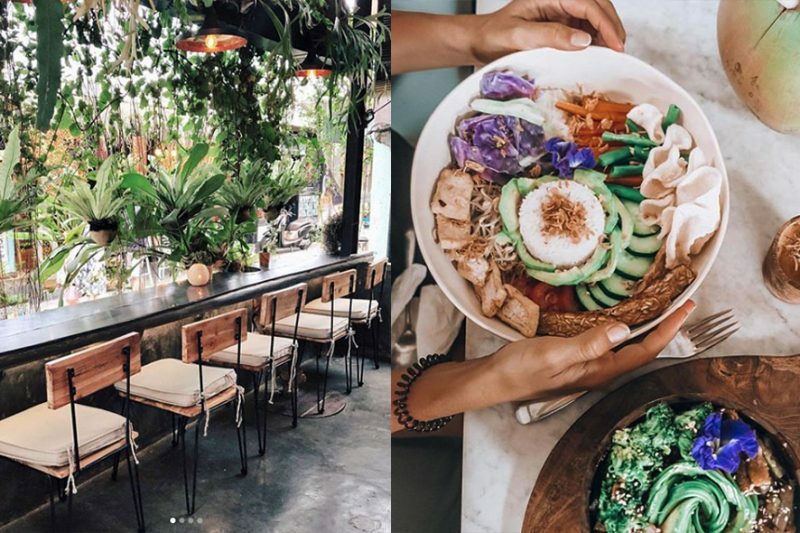 Unlike some of the more modern cafes that have more of an LA minimalistic feel to them, Yellow Flower is brightly coloured and owned by a friendly Balinese family, who are passionate about honest good food and local tradition. Sustainability is at the heart of the cafe with locally sourced, organic ingredients including palm nectar from small nearby family farms, and heritage rice varieties. Next door is Intuitive Flow yoga studio, so it’s perfect for a post-yoga smoothie or lunch. 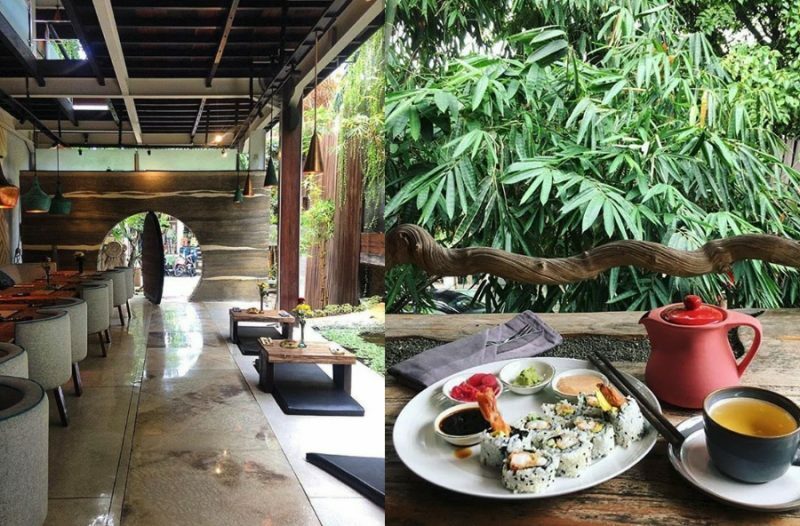 A go-to fave for Ubud expats, Sayuri has a real community feel. Its laid-back yet upbeat atmosphere has a positive energy that’s contagious – and there’s usually a workshop of sorts going on behind the eating area which adds to the buzz of the place. 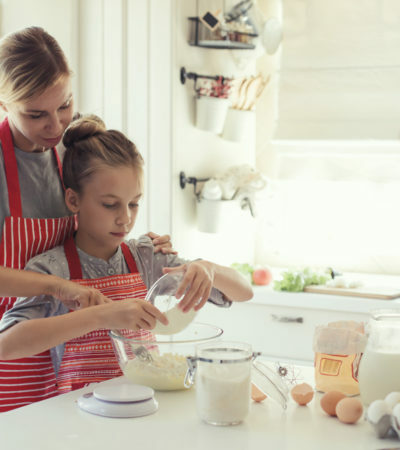 It’s predominantly raw-living food on offer, but there are also simple cooked options incorporating Ayurvedic, Chinese and Macrobiotic principals and ancient wisdom. Excellent for a sit-down meal or just a quick bite sitting cross-legged on their cushions; they also offer a takeaway service. 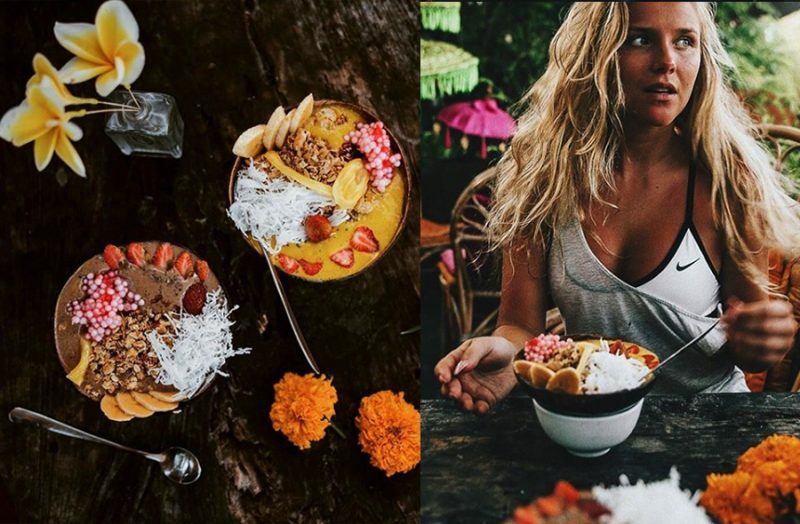 Right in the heart of Ubud, this little Ayurvedic cafe concept could be easily missed, and with only a few tables it feels like a real find. 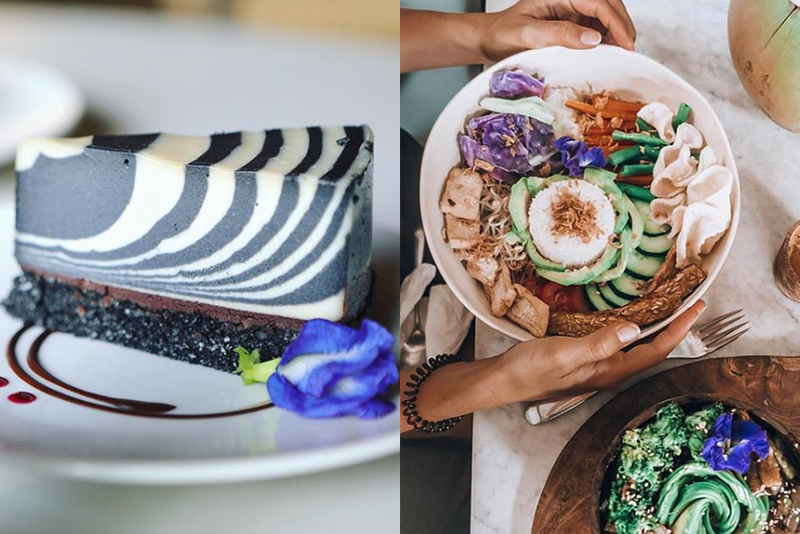 A super cute spot for brunch or a light lunch, Mudra serves up epic coffee, cold-pressed juices, hearty poke bowls and so.much.more. The front of the cafe has luscious green vines cascading down and hanging plants draping over the open air window. Sit in comfy seats amongst the awesome artwork or upfront on stools and watch the world go by. Walking into the high ceiling minimalistic Alchemy is immediately calming in contrast to the busy streets outside. It radiates wellbeing – and you practically feel healthier just by being there. 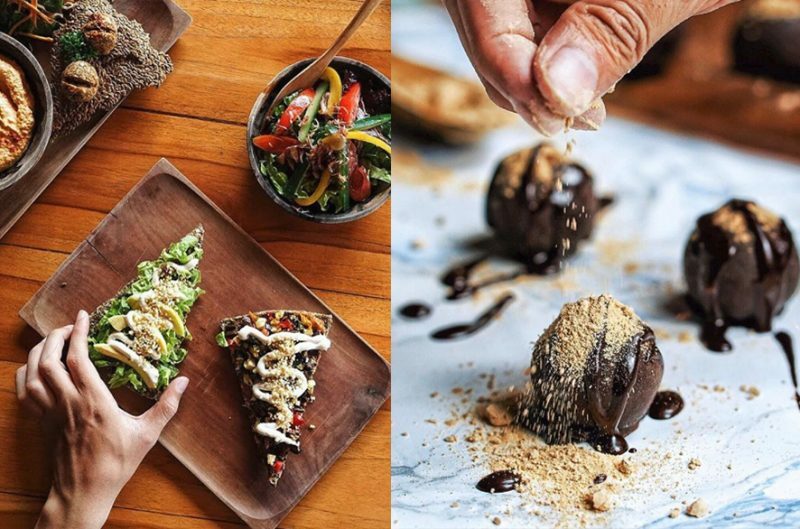 If raw food is your thing, you have plenty of options in Ubud but chances are you’ll be coming back again and again to Alchemy. 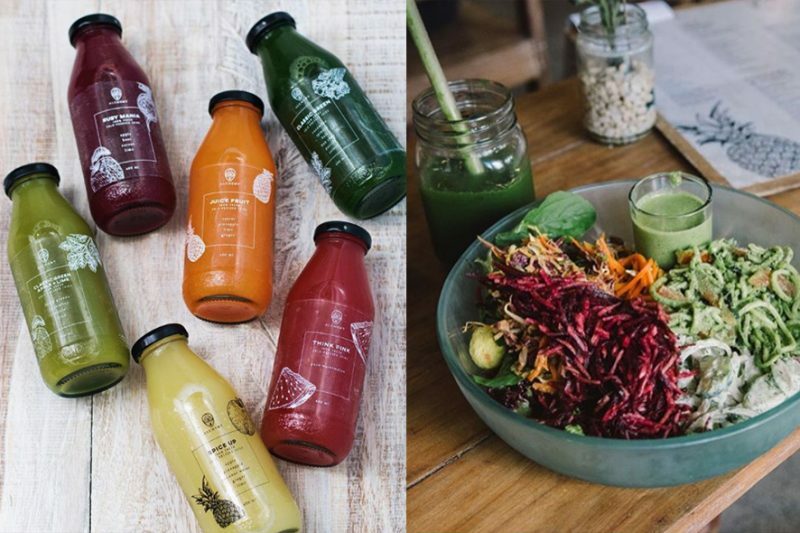 A big menu with big flavours, refreshing cold pressed juices and make your own smoothie and salad bars, where you choose substance and toppings at your preference. The WiFi is good and there are big communal tables that are perfect for catching up on emails or having a working lunch. 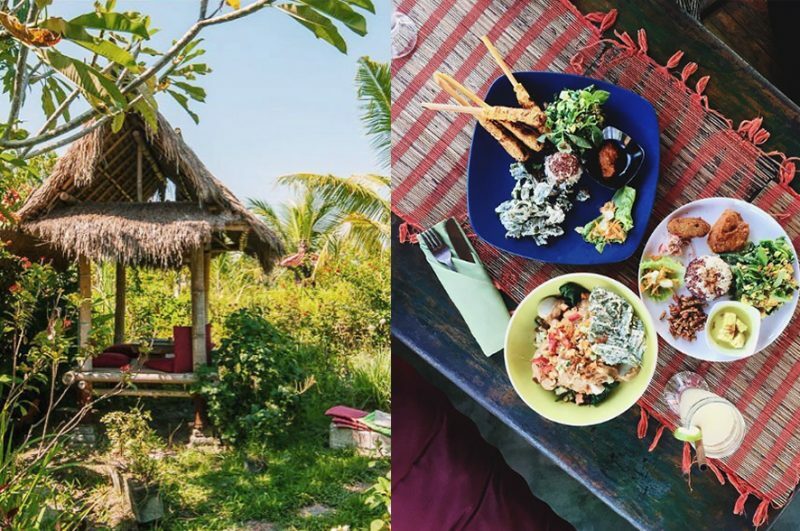 Sari Organik is an absolute culinary gem, set amongst the tranquil rice paddies on an organic farm with a strong focus on sustainability. 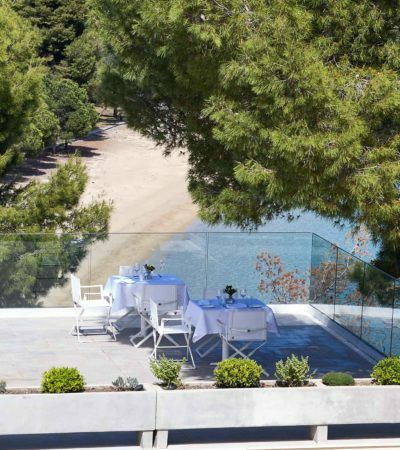 Only accessible by bike or foot, you can’t exactly stumble across it – but those in the know will be rewarded by the panoramic views and hearty meals. The open-air design of the restaurant adds to the unique experience and the menu is VAST, with an incredible selection of salads, small dishes and Indonesia fare. Delicious and nutritious – you just can’t go wrong. 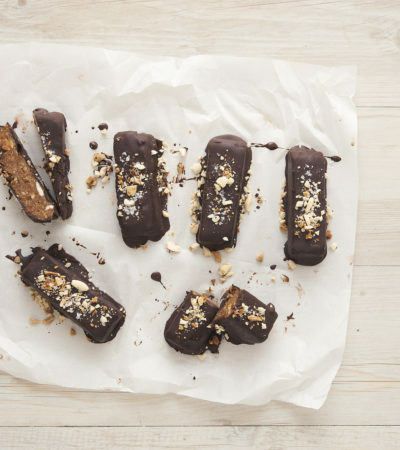 Passionate about raw food not being boring, you can expect big flavours and a plethora of crowd pleasers from raw vegan lasagna (a must try) to burritos and bruschetta. It’s wholesome vegan food made from scratch a la minute. 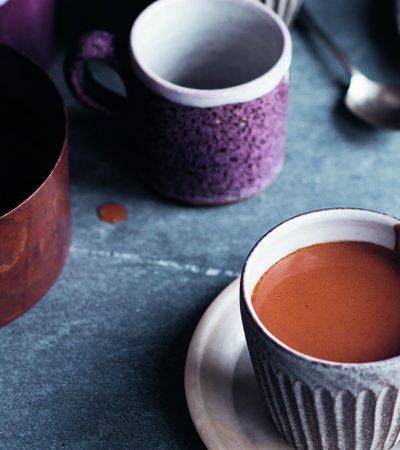 Check out the list of refreshing Taoist tonics and soulful elixirs, before diving into the vast menu of delicious vegan food. If it’s your first experience with tonics – the menu is informative but if you’re overwhelmed with the choice, the staff are really helpful and can help you pick the right one for your body and mind. 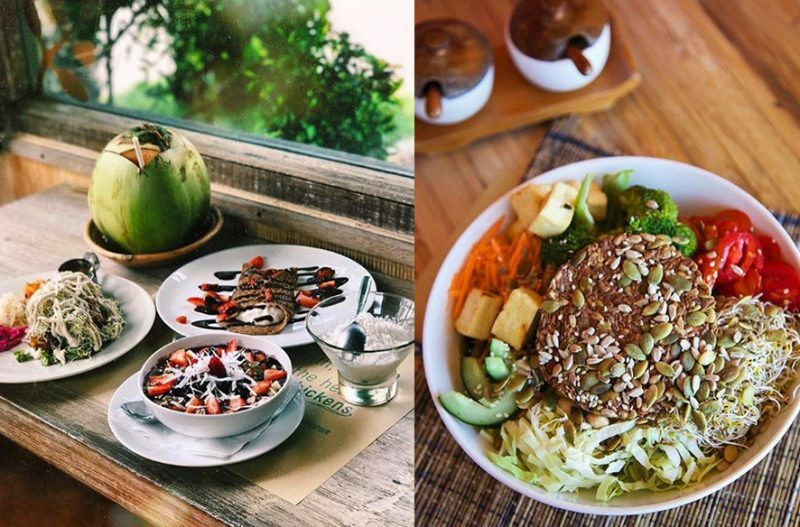 100% plant-based, organic and based on macrobiotic principles, Earth Cafe has a mission to create a peaceful world through nutrition and are firmly committed to promoting compassionate non-violence and health-conscious living. Menu-wise – the large platters are delicious and easily big enough for two people, or one very hungry person! It’s also a great place for kids as there is a play area, and the whole restaurant has a real family feel to it. Sit on the balcony to watch Bali life go by underneath you. 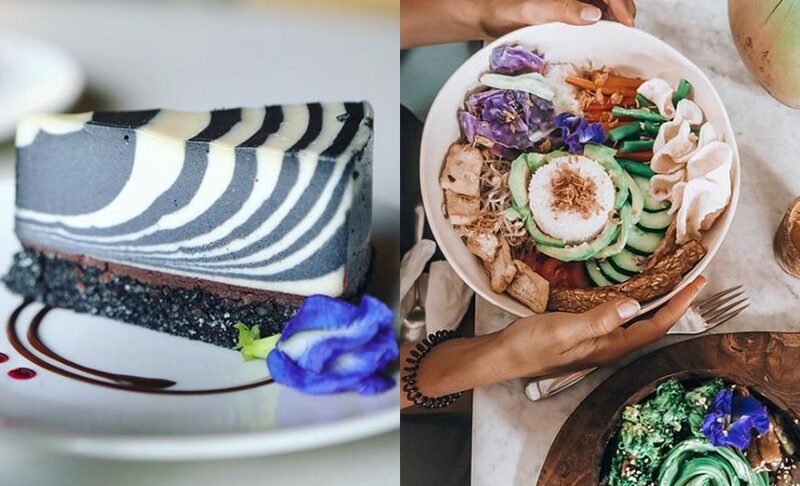 Earth Cafe is attached to its own marketplace selling everything from fresh fruit and spices, to clean cosmetics and clothing – plus possibly some of the best cookies in Ubud.